with the purchase of a lunch or dinner entrée. famous cheesecake in the restaurant. 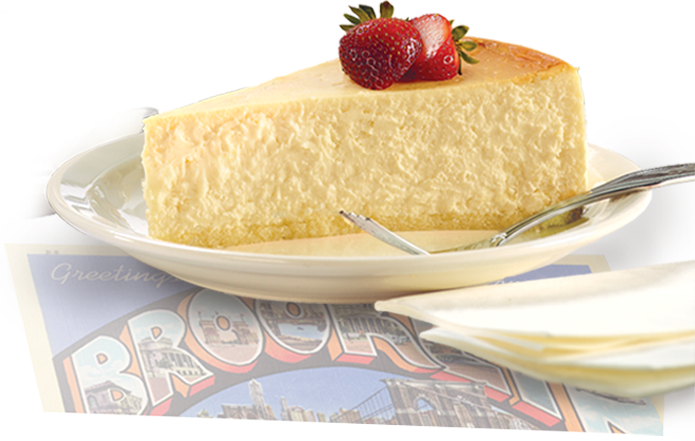 cheesecake delivered right to your door! contest you are now subscribed to our email list. Click link below to unsubscribe.